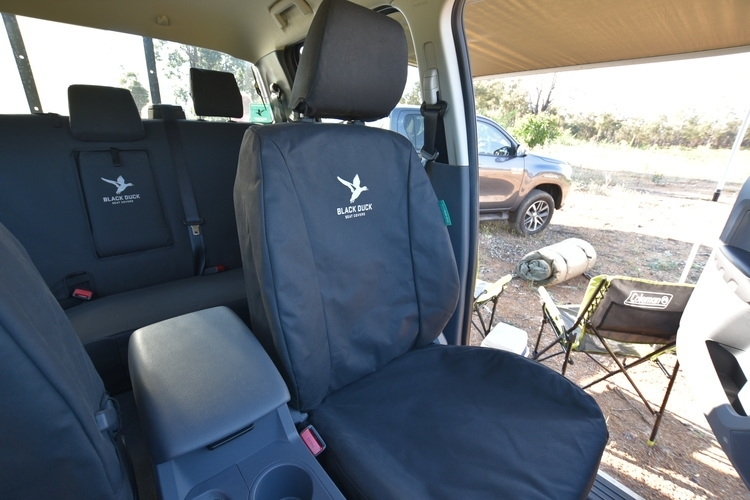 Black Duck™ Canvas Seat Covers - maximum seat protection for your Mazda BT-50 XTR, GT Dual Cab & XTR Freestyle Cab, we offer colour & fabric selection, the largest range & the best prices in Australia! You will save when you shop online with Miller Canvas for Australia's most popular Canvas & Denim seat covers manufactured in Perth by Black Duck Canvas Products to fit your Mazda BT-50 XTR, GT Dual Cab & XTR Freestyle Cab. 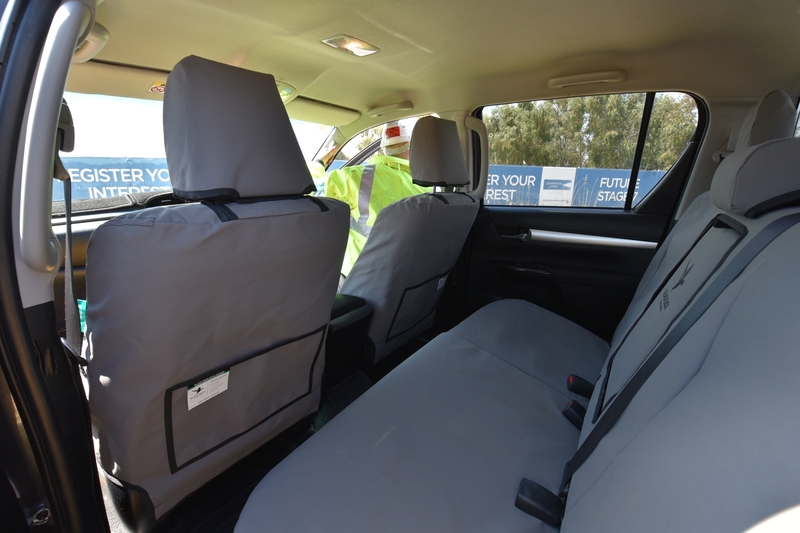 WARNING: IF the front seats in your Mazda BT-50 XTR - GT Dual Cab & XTR Freestyle Cabhave Seat-Fitted Airbags you MUST install Black Duck Seat Covers that are CERTIFIED to maintain COMPLIANCE with ADR 72/00. XTR and GT Dual Cab 08/2011 - 06/2015 NOT FOR XT MODELS click to view. XTR Freestyle Cab 08/2011 - 06/2015 NOT FOR XT MODELS click to view. PLEASE NOTE: - Fitting of console cover voids use of small tray under the console lid. Only Black Duck ADR Certified Canvas & Denim seat covers should be fitted to Mazda BT-50 that are fitted with seat-airbags. 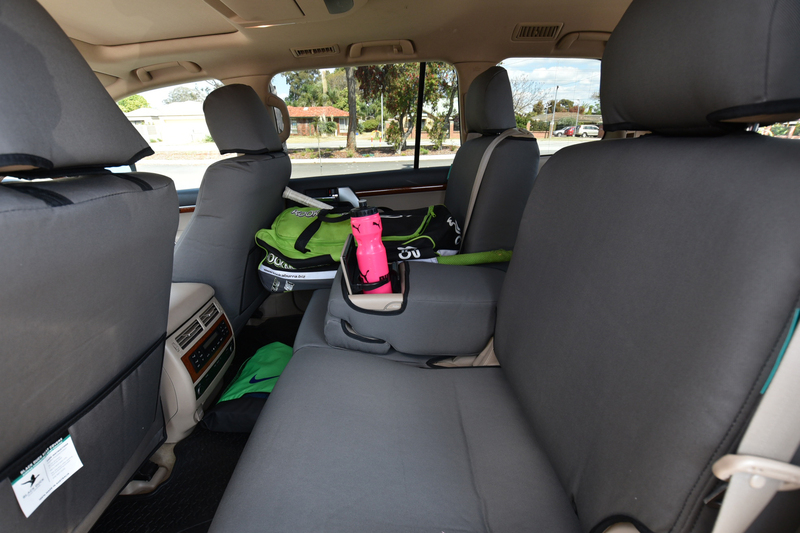 Black Duck Canvas Products has a long established reputation for high quality and have developed over many years, a robust, well designed seat cover that will offer the best protection possible to your vehicle seats. Because of this reputation, Black Duck take their quality control measures very seriously. 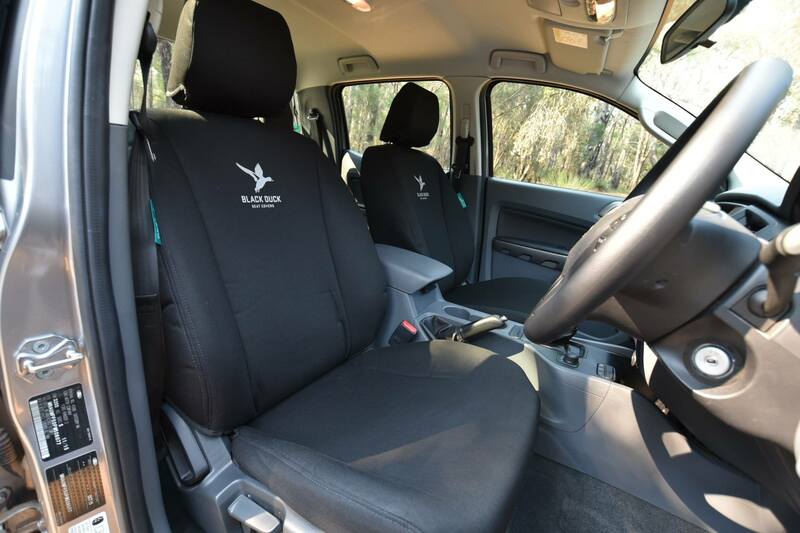 After researching many different seat covers, materials & construction methodologies worldwide, Black Duck Canvas Products believe they have finally developed the absolute best available product available anywhere for the protection of your Mazda BT-50 seats to date. Over the years Black Duck have been continually adjusting & modifying the composition and their manufacturing processes to achieve the necessary strength, comfort and style that their canvas or denim seat covers now provide. The end result of all the research and development is that we now have a specifically modified blend of cotton/polyester ‘canvas’ with specifically required properties, manufactured on state of the art machinery right here in Australia. 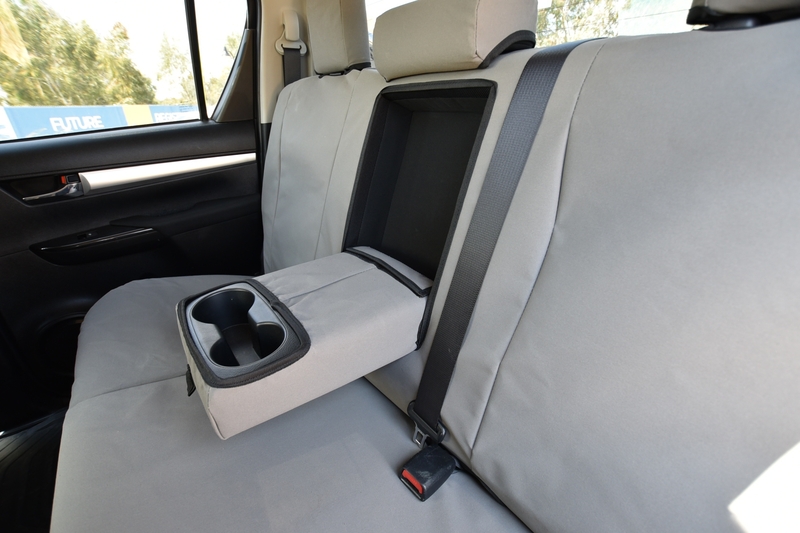 This gives the seat covers many special features and they have developed a system of manufacture exclusively suited to the product that they specialize in, Black Duck Seat Covers! 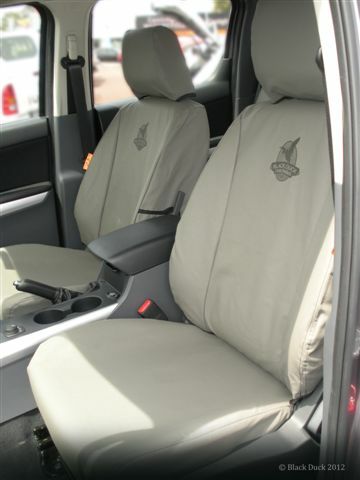 The use of the right mix of Polyester (the strength component) means these seat covers have a very high strength rating, they are extremely durable and hard wearing and are suited to your Mazda BT-50. Several factors must be taken into account to give the maximum comfort without sacrificing the legendary durability. The cotton is part of the secret that provides the comfort, another is the proofing process. This involves a special blend of modified waterproofing and rot proofing agents being impregnated into the fabric itself. It is a very critical process which involves treating and also ‘heat setting’ the fabric through a system of huge machinery (the length of the complete line is around 60 meters) and it requires very close tolerances to achieve the correct desired results. Some types of canvas are very harsh. The cotton mix and direction (the warp and the weft) is one of the key factors contributing to the comfort of Black Duck Seat Covers, and as a result comfort is maintained for long periods. 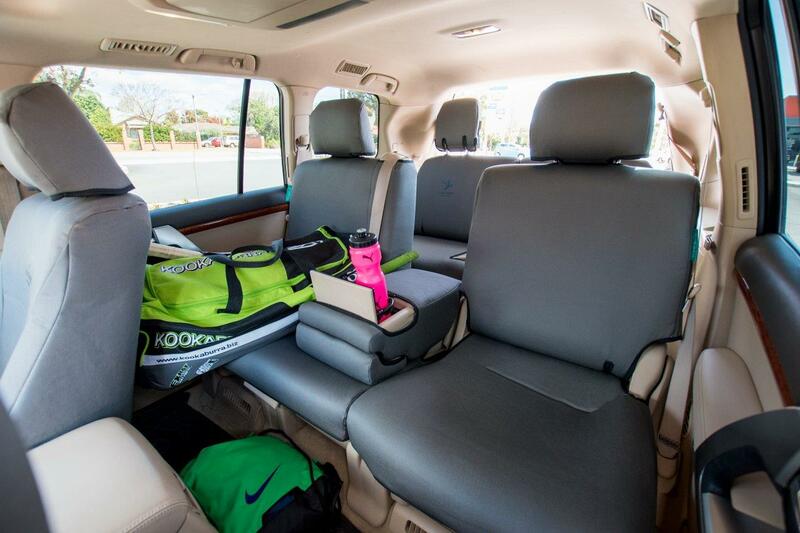 Seats need to breathe or they become musty and lose their ‘new car’ smell. 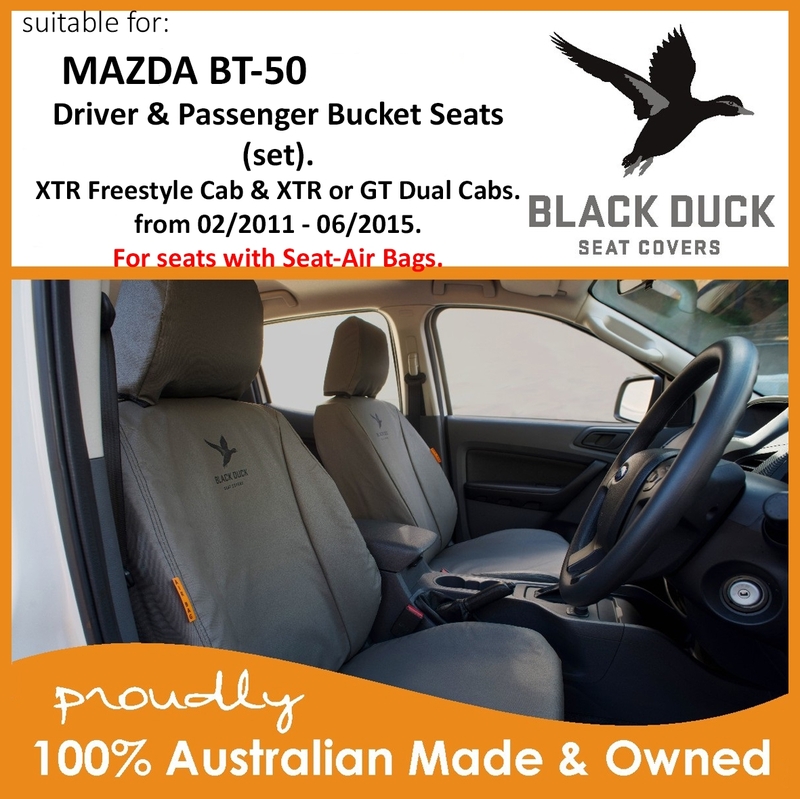 Black Duck Seat Covers keep your seats like new and increase the resale value of your Mazda BT-50. You will find them comfortable to sit on all year round – not hot and sweaty like vinyl. So in effect Black Duck Denim products offer the same Black Duck quality as Black Duck Canvas but with extra style and extra comfort! Now with the development of its new product range the number of Black Duck fans is set to grow. After all it makes sense, whether your preference is canvas or denim, Black Duck Seat Covers add style comfort and long-term protection to your Mazda BT-50. 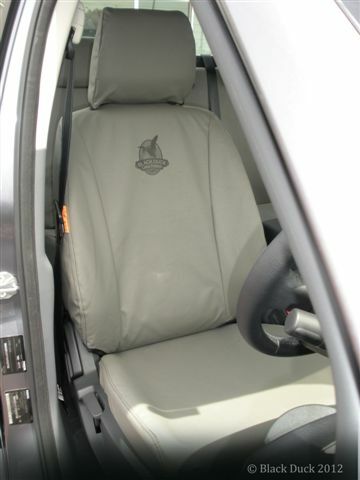 Black Duck™ Canvas Seat Covers. 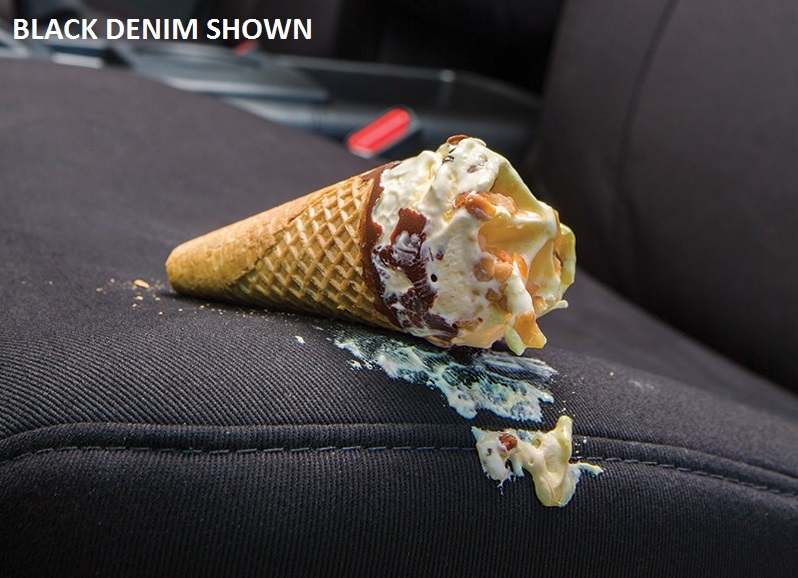 (Black Denim Shown) This image is for display purpose only and may not depict your vehicle. 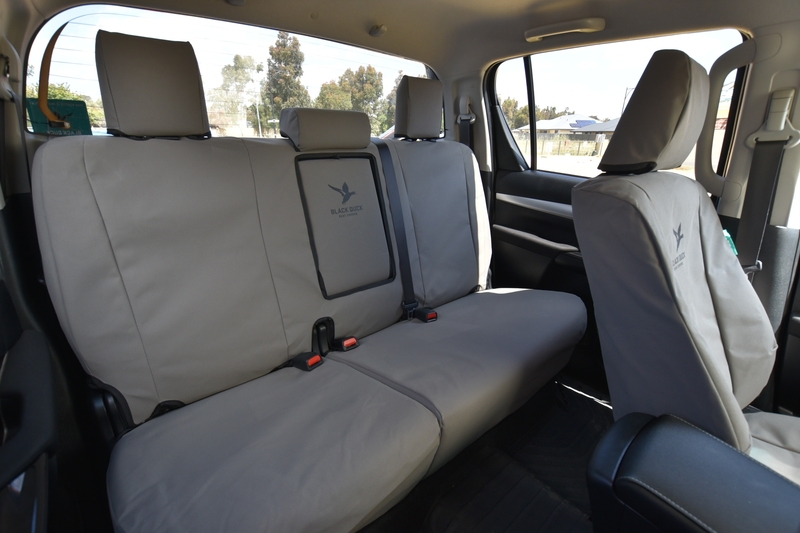 Miller Canvas are one of Australia's leading online retailers of Black Duck Canvas and Black Duck Denim Seat Covers to fit Mazda BT-50.